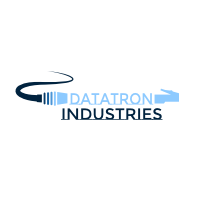 Explain what kind of job you would like Datatron to complete for you. When your job is accepted and terms are agreed upon, a $100.00 retainer will be required. This will be deducted from the jobs total cost. All completed jobs are guaranteed. Choose from one of the services offered above and explain in greater detail what you need. You can also request a call.